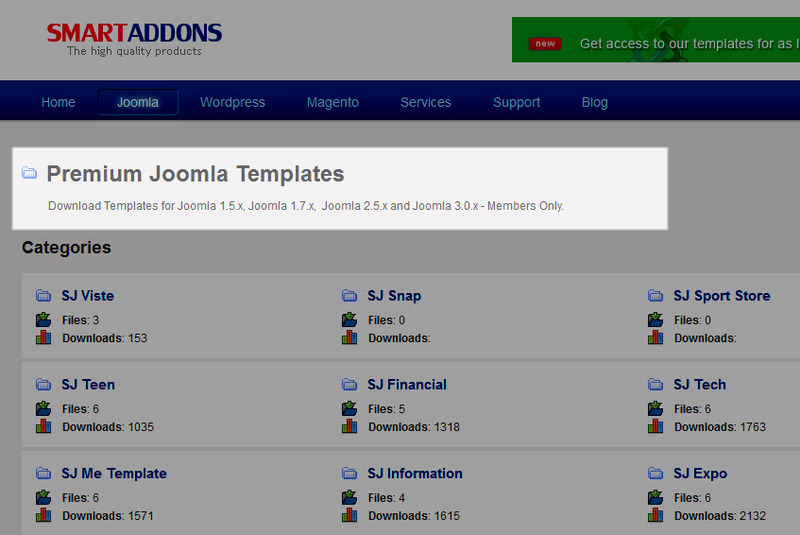 This guide will help you How To Install SJ Joomla Module step by step. 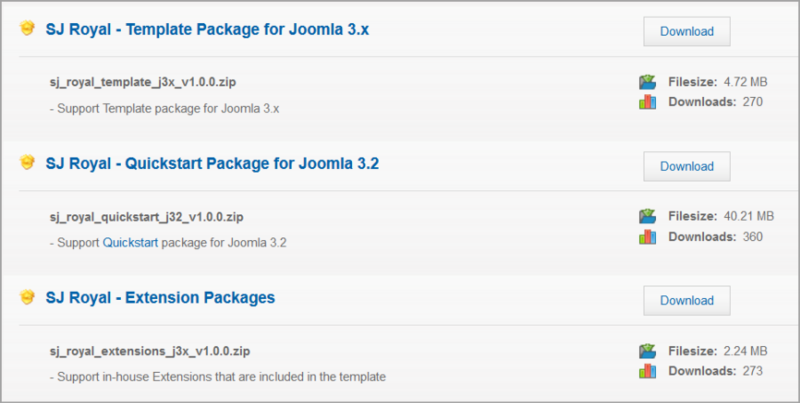 Step 4: Under name of template –> Download Extensions packages. 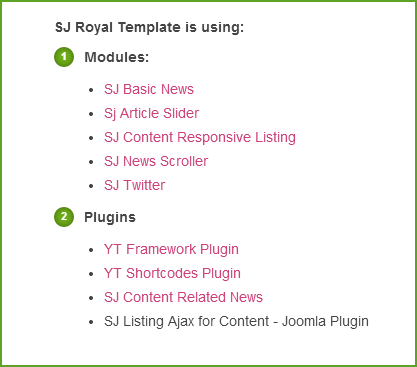 Below is list of Modules that are used in the template. Step 2: Click Choose File/Browse button, select our extensions file you have downloaded. Step 3: Upload & Install.